The follow-up to ‘Jumanji: Welcome to the Jungle’ also has ‘Crazy Rich Asians’ actress Awkwafina in final negotiations for a reported significant role. 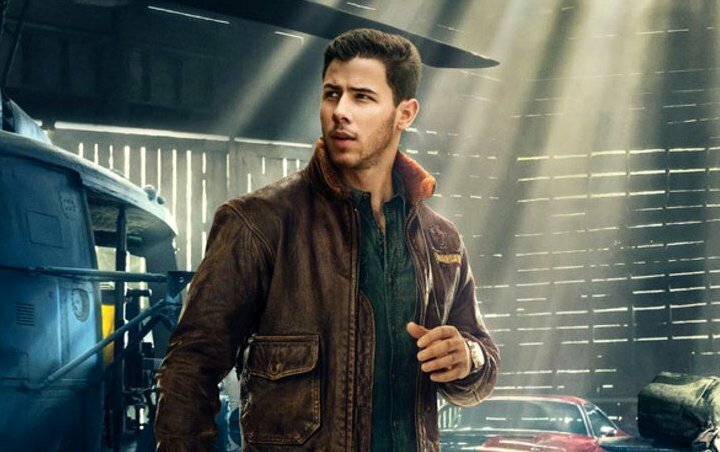 Newlywed Nick Jonas will reprise his role as Alex in the “Jumanji: Welcome to the Jungle” sequel. The pop star will join castmates Dwayne ‘the rock‘ Johnson, Jack Black, Kevin Hart, and Karen Gillan for director Jake Kasdan’s follow-up film, which will also feature Danny DeVito and Danny Glover. “Welcome to the Jungle”‘s teenage stars are also on board for the film, while “Crazy Rich Asians“‘ Awkwafina is in final negotiations for a significant role, according to Deadline.